The Polk County Developmental Center, Inc. is a not-for-profit corporation organized for the purpose of providing services to the intellectually disabled citizens of Polk County so that they may live as independently as possible in the least restrictive environment. As a diverse staff we come together in our belief that we are the instruments of an organization founded and dedicated to dignity, compassion, and quality for all. We stretch out our arms to lend a hand, point out the right direction for an opportunity to nurture our clients and strengthen our family. We proudly hold hands to embrace the future of our community in order to help each family flourish. 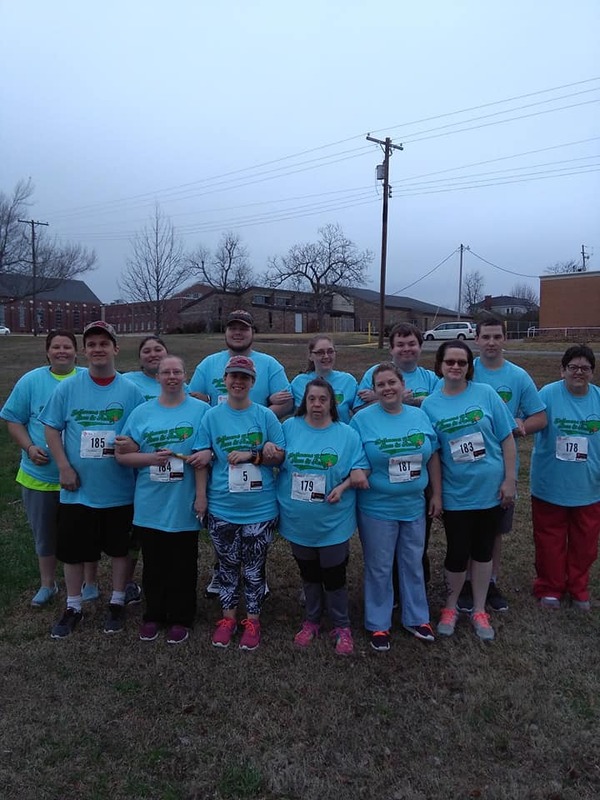 The Polk County Developmental Center is a nonprofit organization governed by a local board of directors and licensed by the Arkansas Department of Human Services Division of Developmental Disabilities Services.